Welcome to Friscia & Ross, P.A. Friscia & Ross P.A. 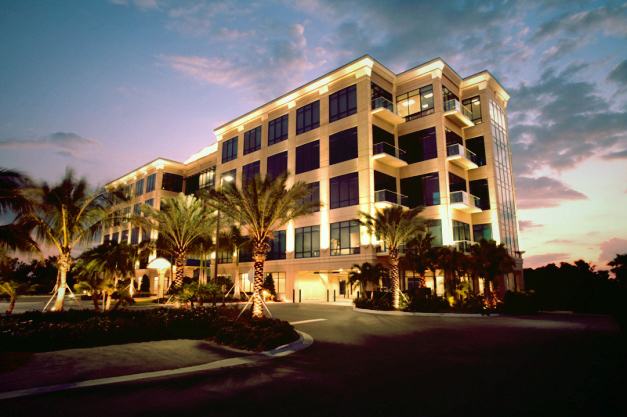 provides legal services to homeowner’s associations and condominium associations throughout Tampa Bay. Our firm provides professional legal representation in various capacities, including general counsel, amendment and interpretation of association declarations, deed enforcement actions, collection matters, and construction defect litigation.